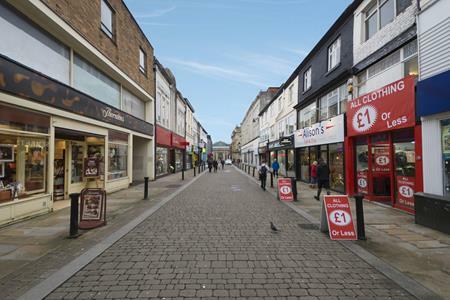 The subject property is a mid-terraced retail premises arranged over 3 floors, ground, first and second. 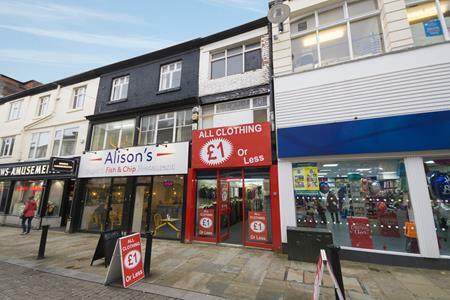 The ground floor provides open plan retail space of circa 385ft2, the first floor is mirrored in size and is currently used as a stock storage area and has the benefit of kitchen facilities. Toilets and additional partitioned accommodation are found on the second floor - please note this was not fully inspected due to restricted access.